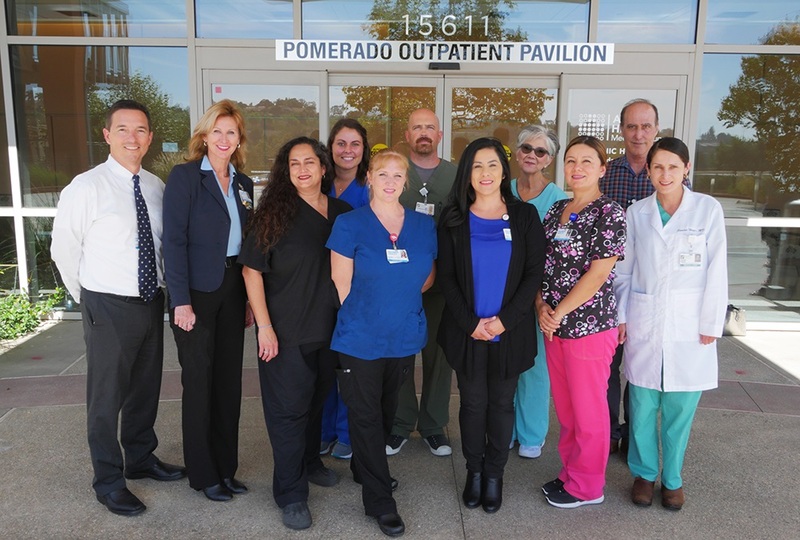 The Palomar Health Wound Healing & Hyperbaric Centers team works collaboratively with nearly 400 referring providers in the community. We utilize the newest clinical tools in wound healing, along with traditional clinical practices, to create individualized treatment plans. 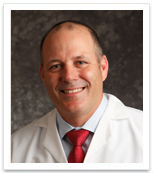 Dr. Schechter is board-certified in Emergency Medicine and Undersea and Hyperbaric Medicine. He is also a certified wound specialist. 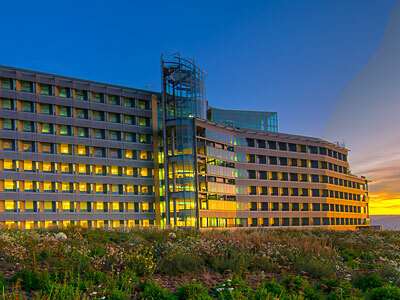 Dr. Schechter earned a Bachelor of Arts degree from UCSD’s Revelle College and received his Medical Degree at UCSD School of Medicine. 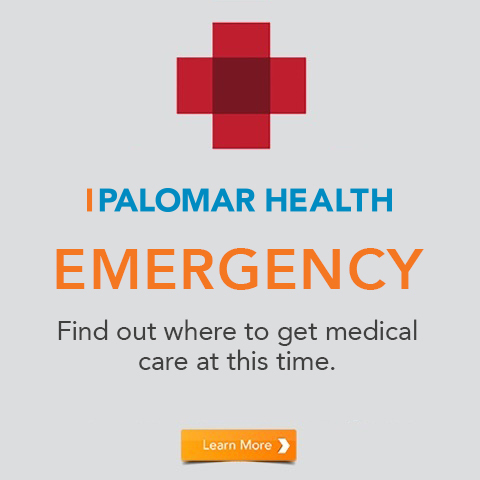 He underwent post-graduate training as an Emergency Medicine Resident at Kern Medical Center in Bakersfield and achieved board certification from the American Board of Emergency Medicine in 1998. 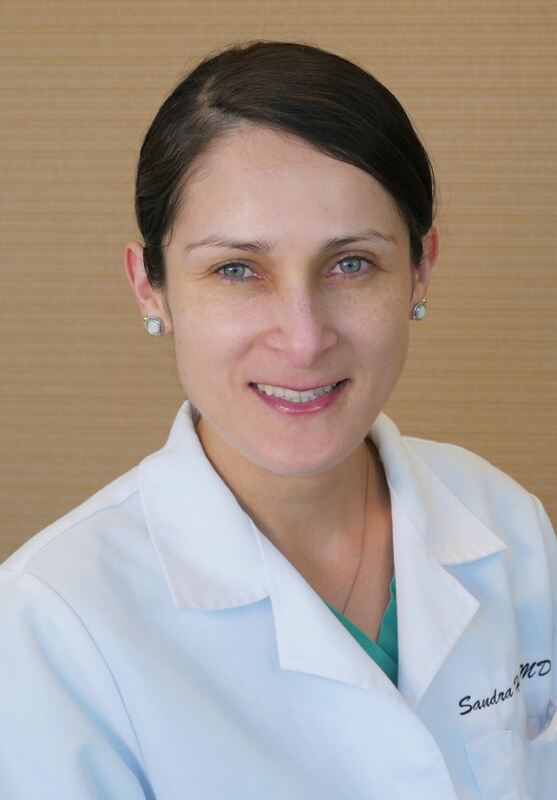 Dr. Schechter is a Fellow of the American College of Emergency Physicians and a Fellow of the College of Certified Wound Care Specialists. 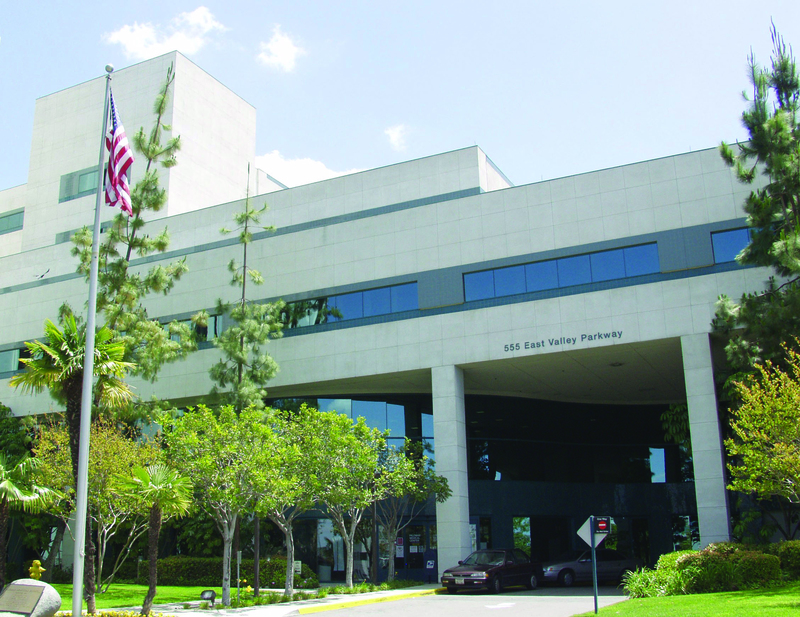 Dr. Schechter serves as a Western Regional Medical Director for Diversified Clinical Services. 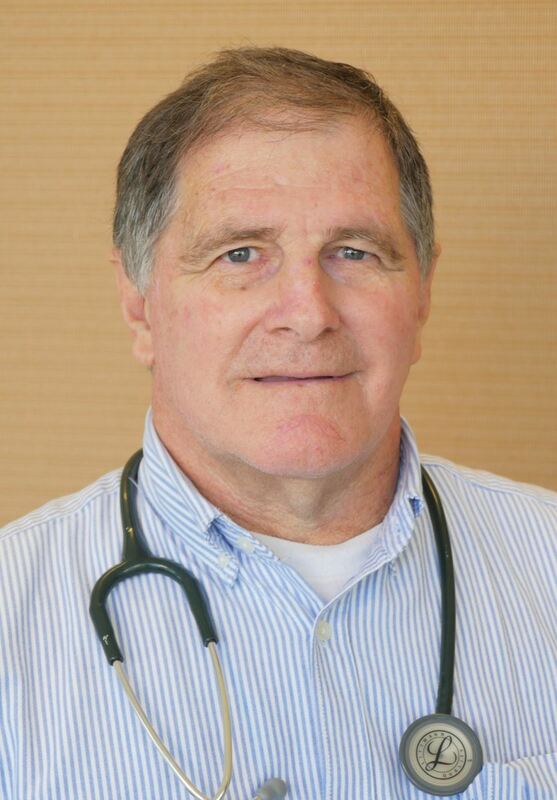 He is active in conducting clinical trials in both the acute care and wound care fields. He has been a speaker on the national level regarding wound care and has spoken internationally about clinical research. 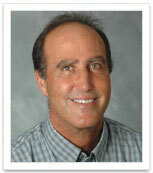 In November of 2010, Dr. Schechter was voted Physician of the Year for Outpatient Services. 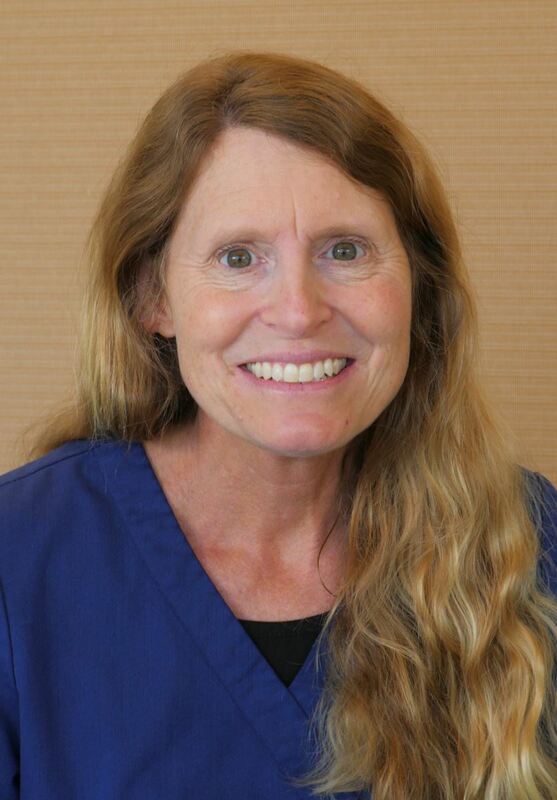 Dr. Bailey is board-certified in Emergency Medicine and Undersea and Hyperbaric Medicine. He is also a certified wound specialist. Dr. Bailey received his BS and MD degrees from the University of Nevada, Reno. 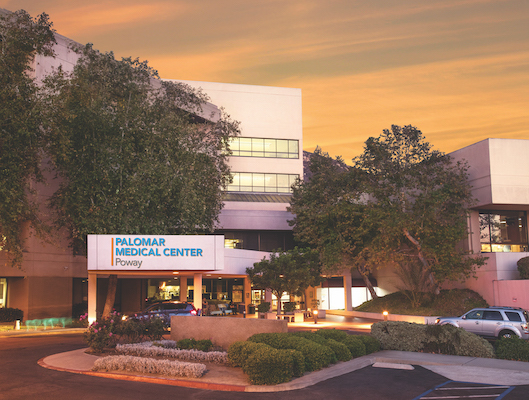 After completing his internship and residency in Emergency Medicine at Maricopa Medical Center in Phoenix, Arizona, Dr. Bailey practiced Emergency Medicine and Hyperbaric Medicine in Northern Nevada and San Diego. He later entered sub-specialty fellowship training in Diving and Hyperbaric Medicine at the University of California, San Diego. 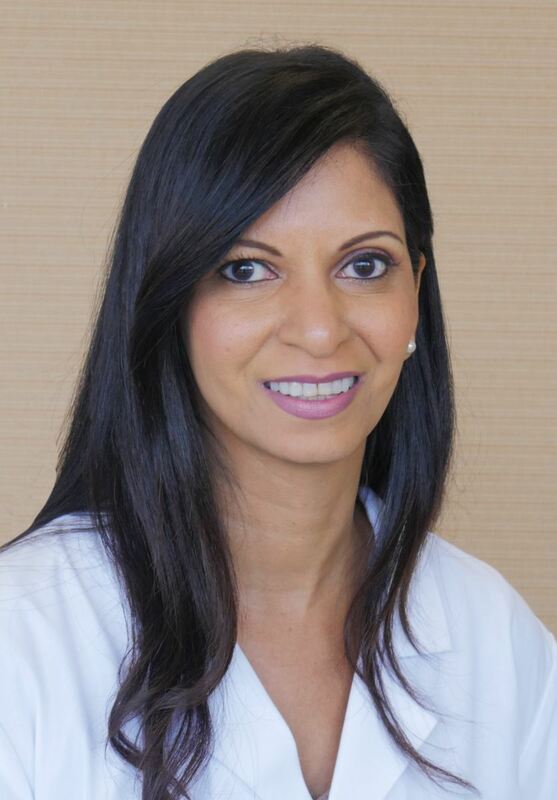 Dr. Bailey serves as a Western Regional Medical Director for Diversified Clinical Services. He is also physician surveyor for the Undersea and Hyperbaric Medical Society, and on the technical advisory board of National Polytechnic College of Oceaneering.